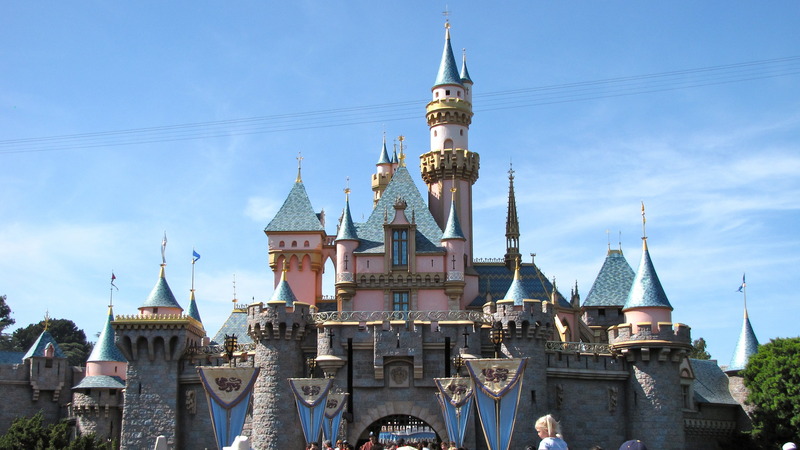 Higher prices are in effect at the Disneyland resort Monday. The highest prices will be paid by annual pass holders, who are now asked to pay up as much as 18 more than they had been paying, and daily tickets went up by nearly 9 percent. The price of daily tickets at the theme parks will vary, depending on daily demand. A one-day, one-park adult ticket for Disneyland or California Adventure will remain $97 on low-demand days, but a ticket for regular-demand days will cost $117, up from $110. On Peak-demand days, the price of a ticket will be $135, up from $124. A one-day park hopper pass for low-demand days, allowing visitors to attend both parks, will drop in price from $157 to $147. The least-expensive annual will now cost $729, up from $619. The Signature pass, which includes free parking, will now cost $999, up from $849, while the Signature Plus pass, which includes free parking and an online app to board rides faster, will cost $1,149, up from $1,049. Also available, but only to Southern California residents, is a select passport for $369 — the same as it’s been — but that pass blocks out weekends and almost the entire summer and Christmas season. “We know how important making memories at Disney theme parks is to our guests and we will continue to evolve our pricing in a way that gives them a range of options to meet their budget and helps better spread attendance throughout the year so they can make the most of every visit,” Disney said in a statement.